Indian Panorama aims at offering tailor made tour packages and customized day tours as well to experience this incredible country in shorter spans. The one day tours offered by Indian Panorama will take you to destinations of historic significance where you can experience the rich heritage, tradition and culture of the country. Let’s explore the possibilities in One Day Tours !! 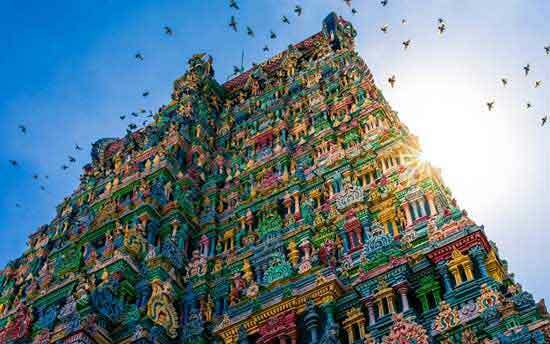 Start early in the morning from the Capital City of Tamil Nadu, reach the holy city Tiruvannamalai, located at a distance of 200km, which you can reach in five hours drive. Visit the popular Arunachaleswarar Temple, one of the holiest temples in Hinduism. Visit the Ashrams nearby, drive back to Chennai. 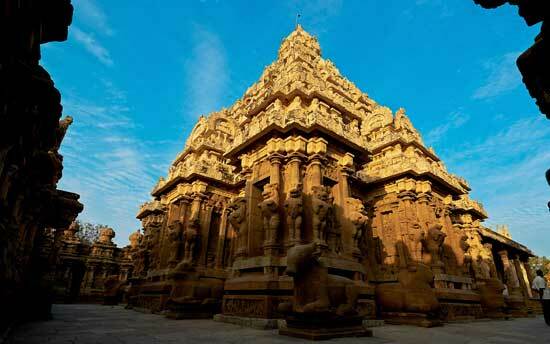 Starting from the capital city of Tamil Nadu, Chennai, Kanchipuram can be reached within two hours by surface. Kanchipuram is a Temple City where you end up with a temple in every street corner. Visit the Silk Weavers’ Society to buy nice Kanjivaram Silk Sarees. Drive back to Chennai. 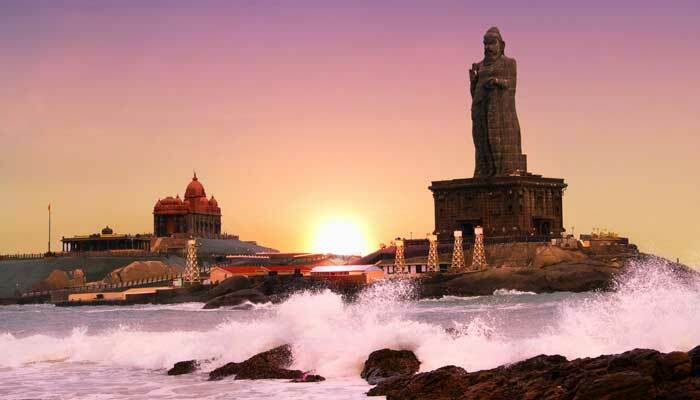 Drive to Mahabalipuram along the East Coast Road from Chennai City towards the wonderful beach destination. 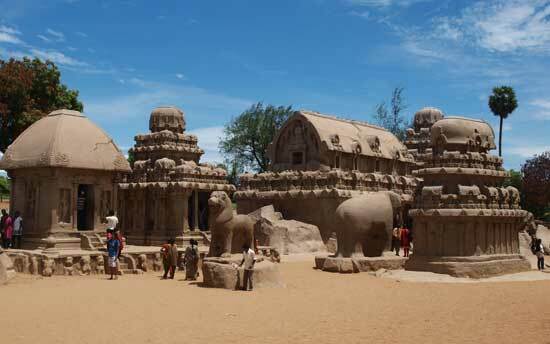 Mahabalipuram fascinates you with the monolithic structures, rock cut architectures and cave temples. 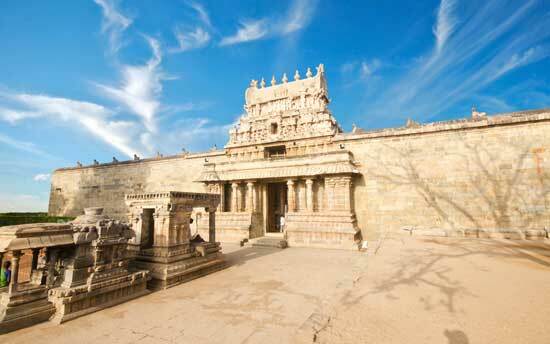 Don’t miss visiting the Arjuna’s penance, shore temples and Pancha Rathas there. Drive back to Chennai. The Day Tour to Mahabalipuram will enchant you with the monolithic sculptures, rock cut cave temples and the shore temples. 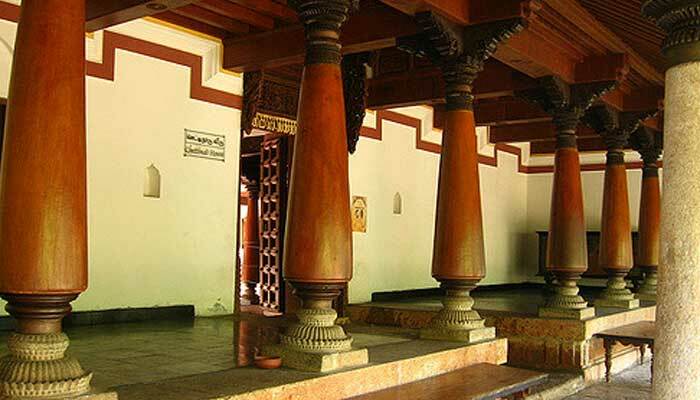 Proceed to Dakshinachitra which presents you the replicas of houses from the villages of the southern states of Tamil Nadu. The utensils and equipment used in the respective regions are exhibited. Day tour from the beach destination to the sacred temple city is an awesome experience. In less than two hours from Mahabalipuram, one can reach Kanchipuram to visit the ancient temples and buy the renowned Kanjivaram Silk Sarees from the Weavers’ society. Drive back to Mahabalipuram. Day tour to the French colonial settlement is quite fascinating. 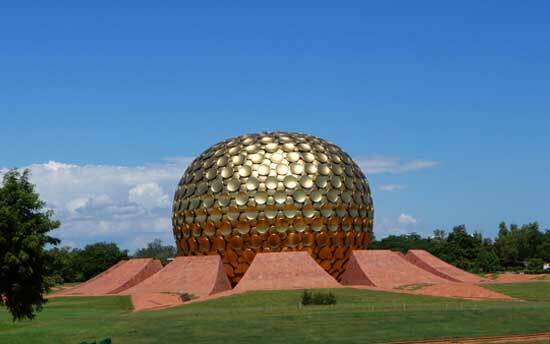 Reach Pondicherry in a three hours’ drive from Chennai where you can opt for visiting the Aurobindo Ashram, the global village Auroville, Manakula Vinaayagar Temple and a leisure walk alongside of the Promenade beach. Drive back to Chennai. 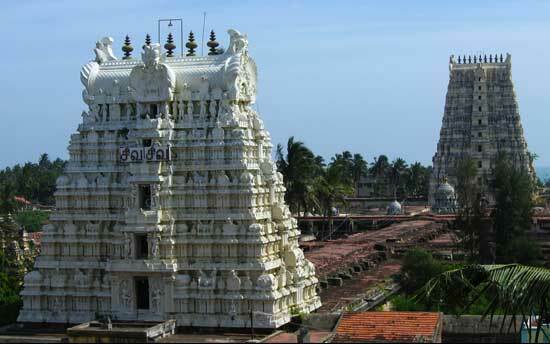 Drive to Chidambaram,where you can visit one of the most ancient temples of South India. The temple houses Lord Nataraja,one form of Lord Shiva, symbolizing creation and destruction by His cosmic dance whose statue is placed in front of CERN, Geneva. 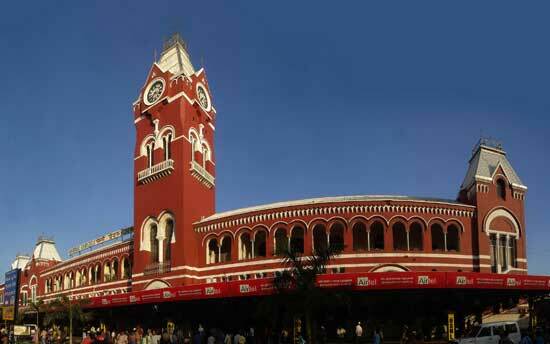 Explore more about the heritage of the country and drive back to Pondicherry. Reach Tiruchendur in less than four hours’ drive from Madurai. Spend your quality time in the sea waves and visit the temple nearby,one of the six abodes of Lord Muruga. Get amazed by the freshwater springs close to the sea, still a mystery!Explore more during your visit to this seashore temple and drive back to Madurai. Reach Rameshwaram in less than four hours by surface from Madurai. Visit Rameshwaram temple dedicated to Lord Ramanathaswamy, the temple being sacred center in Hinduism and is one of the twelve jyotirlinga temples. Visit world’s one of the longest corridors in this temple. Drive back to Madurai, visiting nearby locations. Drive from Madurai to reach Palani in less than two and a half hour. Visit the temple dedicated to Lord Muruga, which is one of His Six abodes. The temple atop the hill can be reached climbing the 670 steps or using the winch facilities. The panoramic view of the city fascinates you. Drive back to Madurai. 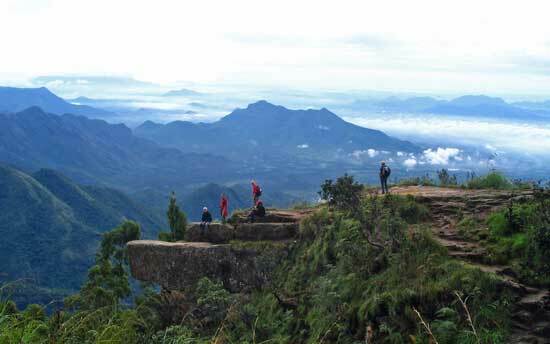 Reach the Princess of Hill Stations, Kodaikanal, taking a fantastic Hill Drive for 50kms including 21 hairpin bends. Get spell bound by the tranquil and scenic locations around. Go for boating in the lake and cycling around the banks of the lake. 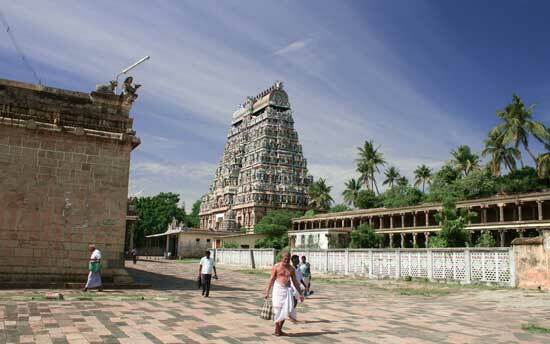 Visit the nearby tourist locations spotted across the region and drive back to Madurai. Relax in the beaches of Kovalam, an ideal location to in Kerala. Located at a distance of 90kms from Kanyakumari, the southern tip of India, Kovalam is a scenic location attracting tourists round the year. Relaxing in the beach and tasting the delicious Kerala cuisines are fantastic experiences. Drive back to Kanyakumari. 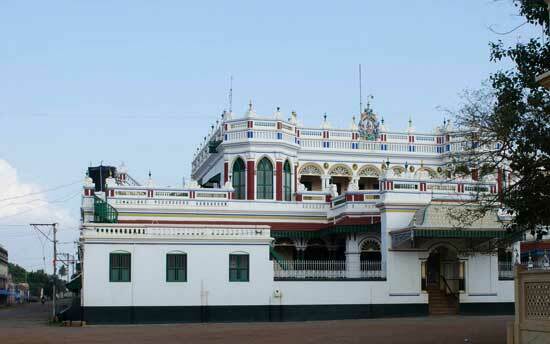 Day tour to Rice bowl of Tamil Nadu – "Tanjore" which is only 65km one way. Tanjore is an important center of South Indian art and architecture. Most of the Great Living Chola Temples which are UNESCO World Heritage Monuments are located in and around Tanjavur. 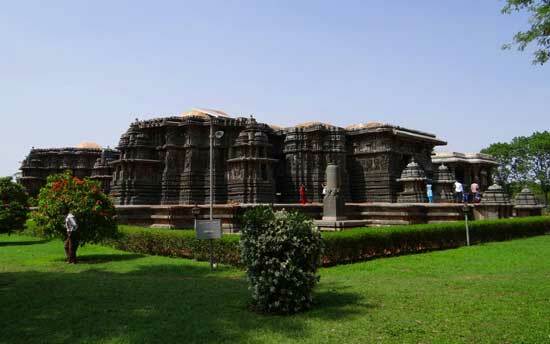 The foremost among the Great Living Chola temples, the Brahadeshwara Temple, is located in the center of the city. Drive for four hours from the Garden City Bangalore to reach Mysore. 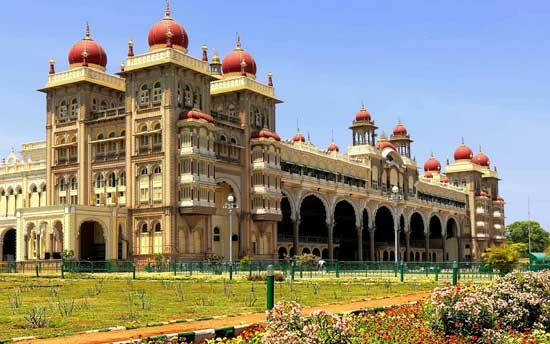 Visit the most popular Mysore Palace, Royal Gardens taking your breath away. 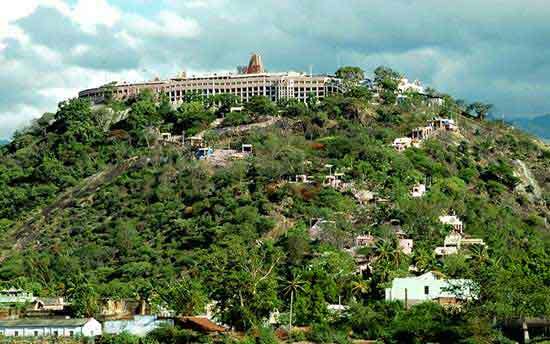 The Chamundi hills is yet another prominent sacred center attracting tourists and devotees round the year. Visit the scenic locations and drive back to Bangalore. 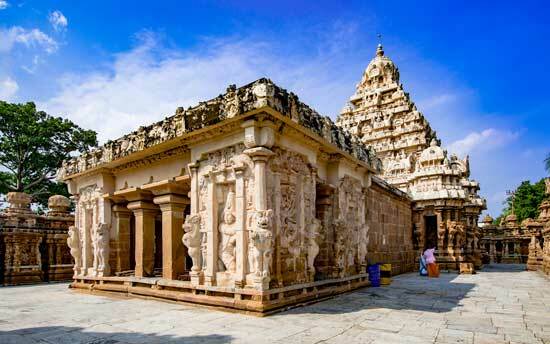 Visit the ancient temples at Halebid and Belur near Hassan, which can be reached in less than four hours from Bangalore. The architecturally brilliant temples stand as a testimony to the engineering skills of ancient artisans. Visit the prominent temples and the locations nearby. Later on, drive back to Bangalore. Reach the Grover Wine Yards for an unique experience of a winery tour. 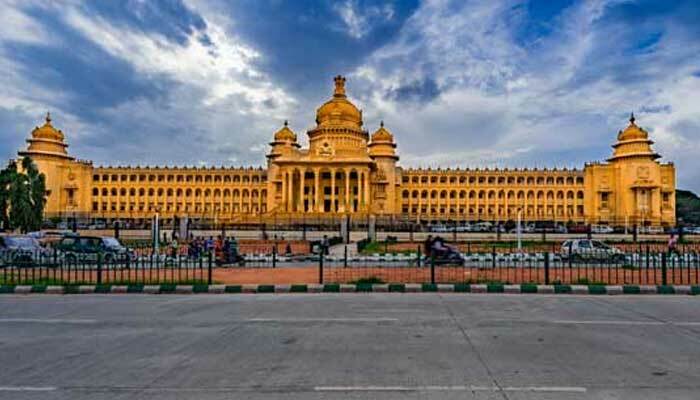 Within half hour, you can reach the place from Bangalore. Look out for visiting the Barrel Rooms, supreme quality wines of different types and a leisure walk around. Taste the variety of wines followed by a delicious lunch and drive back.